Our Land leveller's are manufactured from robust heavy duty steel. 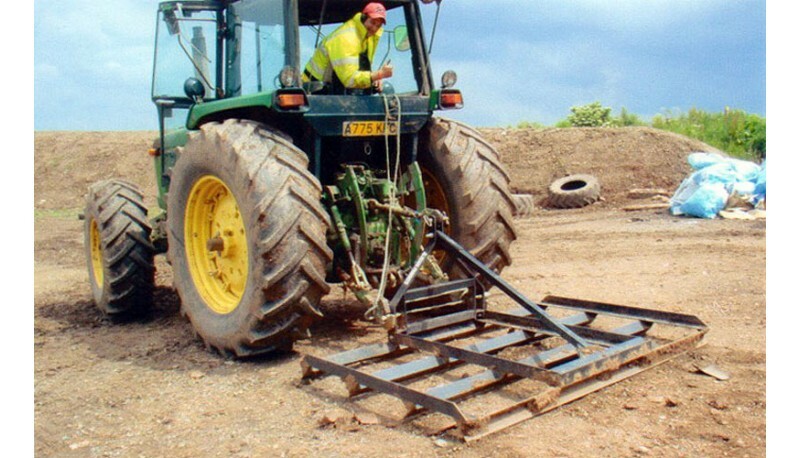 These are ideal for levelling menages and arenas, reclaiming paths, trails etc. 3 Cutting blades followed by smoothing edge (can be reversed if required). Fitted with category 1 and 2 linkage pins and finished in matt black paint. note, these are also maintenance free.